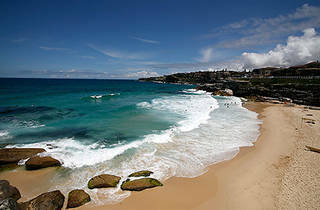 Just around the corner from the bronzed bodies and bustle of Bondi is this pretty spread of sand. It's long been known as 'Glamarama' by locals, a cheeky reference to the many pretty locals who tend to dot the sands on any given day. Tama is a good choice for those who want to avoid being overrun by families and children while they sunbathe, and it's also popular for large groups who want to have a barbecue or picnic – the grassy area up the back has plenty of covered kiosks for eating, and there's also a café on site. Tamarama is also a key locale for the Sculpture by the Sea exhibition. Getting into the water? Be careful for the rips, which can be intense, especially on the western edge of the beach. Want more? 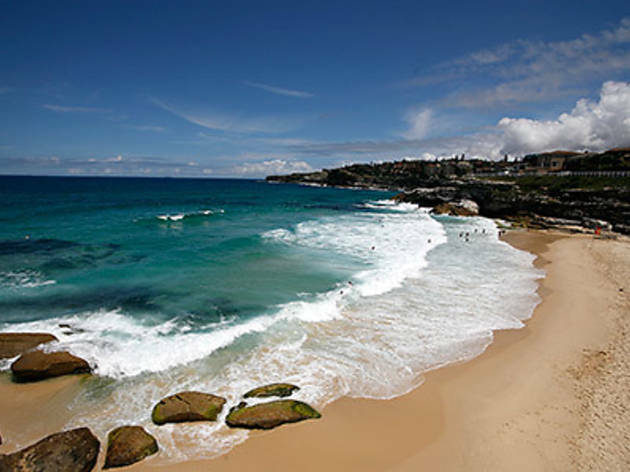 Check out our guide to Sydney's best beaches.